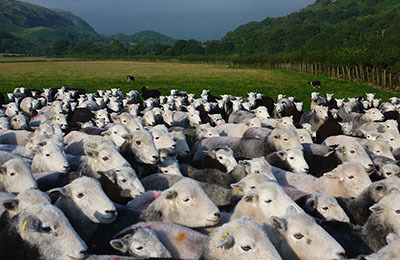 The very interesting new data on the genetics of the three UK hill breeds of Heritage Sheep have opened up a series of new research projects. 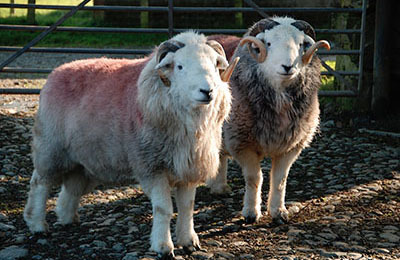 In the first instance, these will focus on the findings from the Herdwick breed. 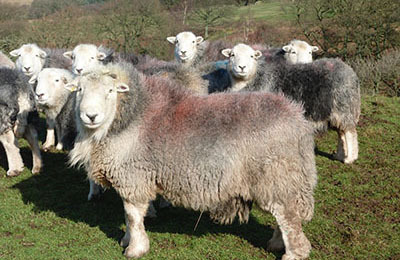 The Sheep Trust is collaborating with geneticists, developmental biologists and environmentalists to understand more about the genetics of the Herdwicks, their origins and their adaptive fitness traits that will be of considerable use to the future of farming and national food security. The Sheep Trust, a charitable company limited by guarantee. Company Number 4284999, Charity Number 1094514. Registered office: Department of Biology, University of York, York YO10 5DD, UK.